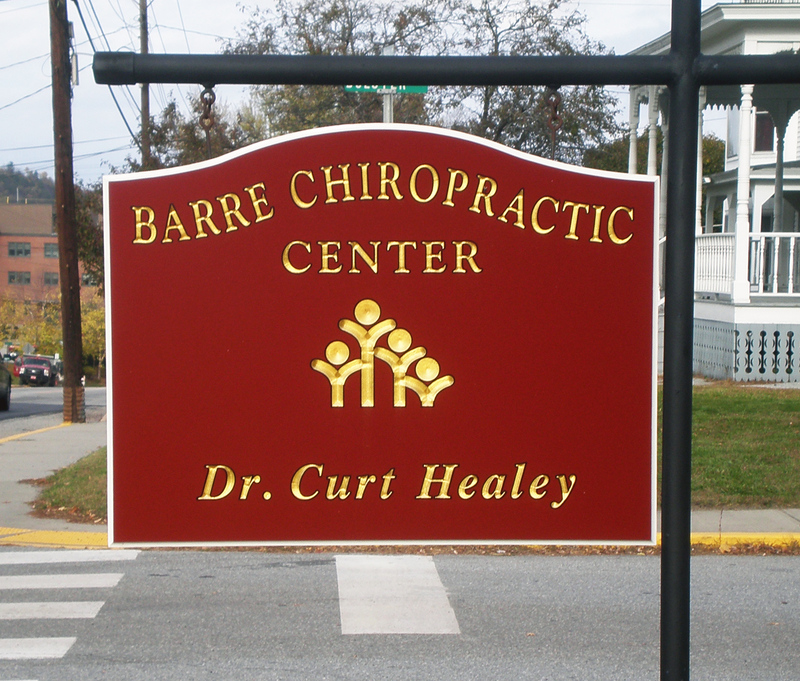 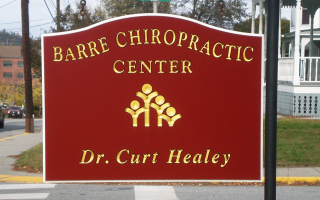 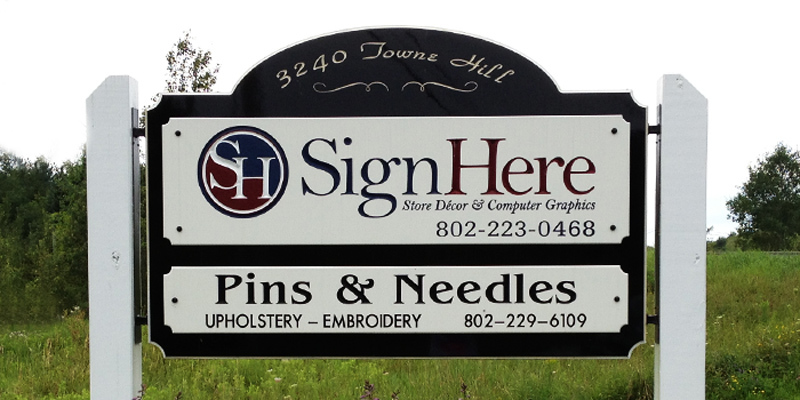 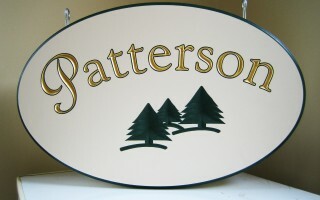 Engraved | Sign Here, Inc.
A custom engraved sign is a distinctive presentation of your message. 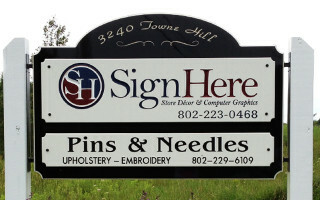 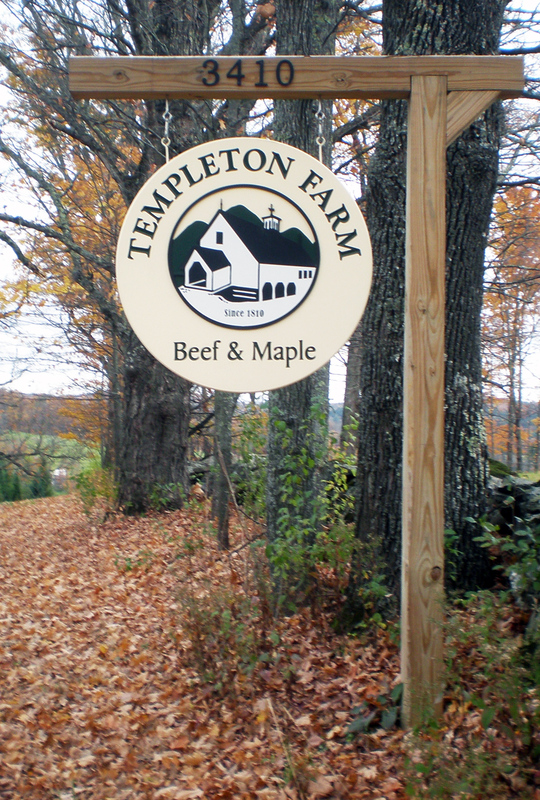 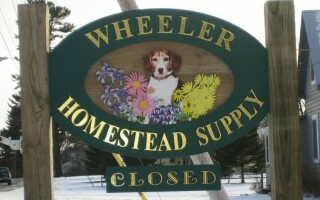 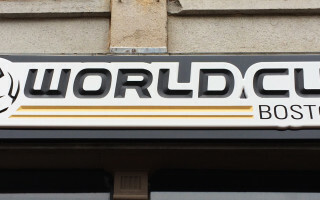 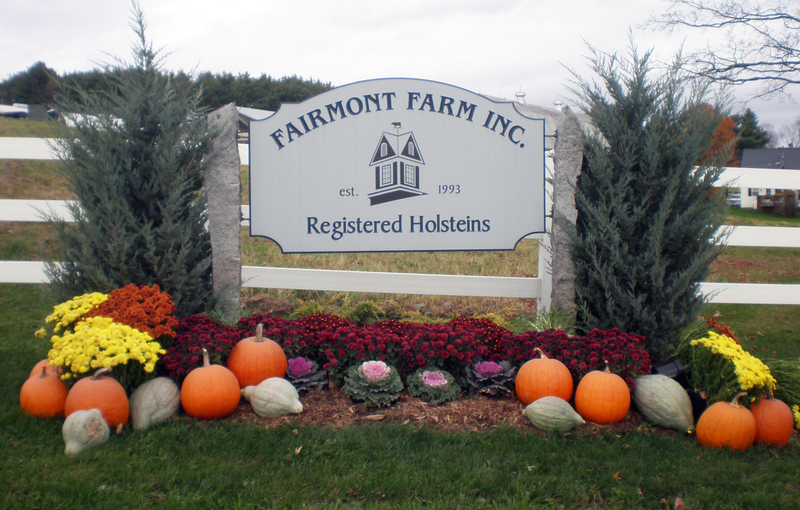 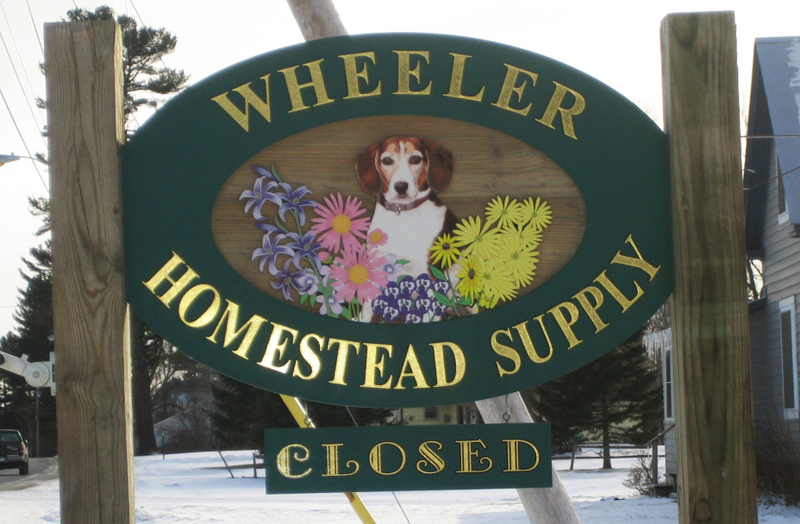 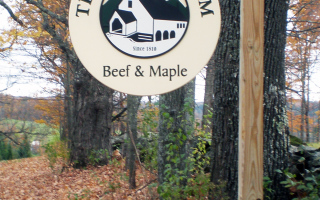 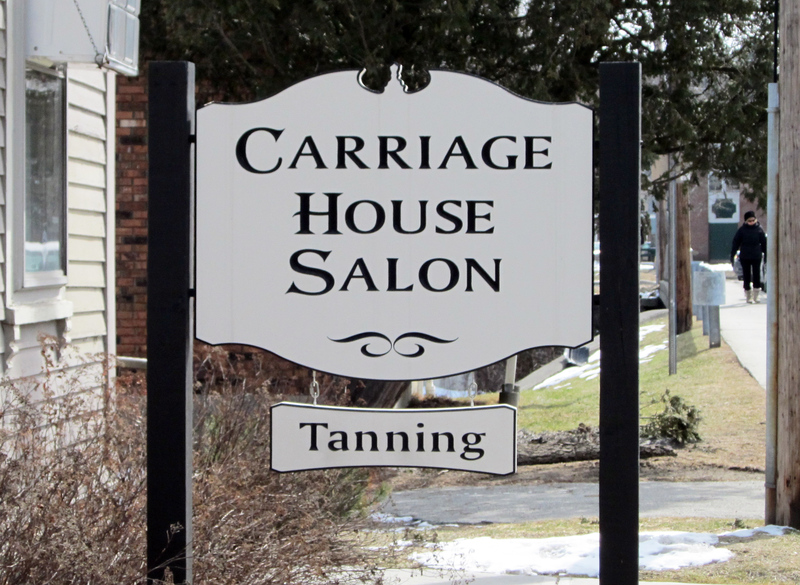 Engraved wood or sign foam, painted, stained, or sandblasted — whatever the technique — it adds texture and impact to any sign. 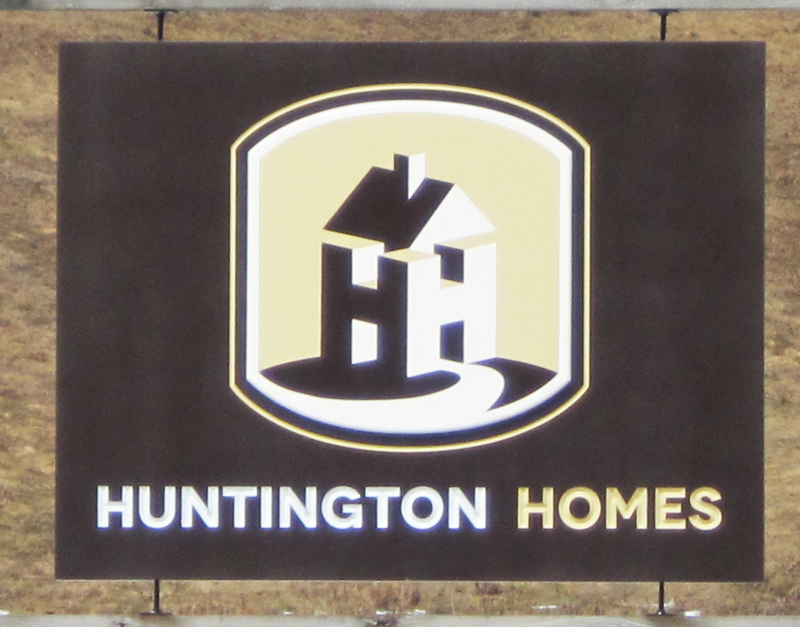 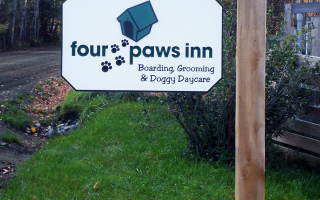 Wood signage offers a natural look that communicates a sense of permanence, while sign foam is lightweight, yet remarkable strong. 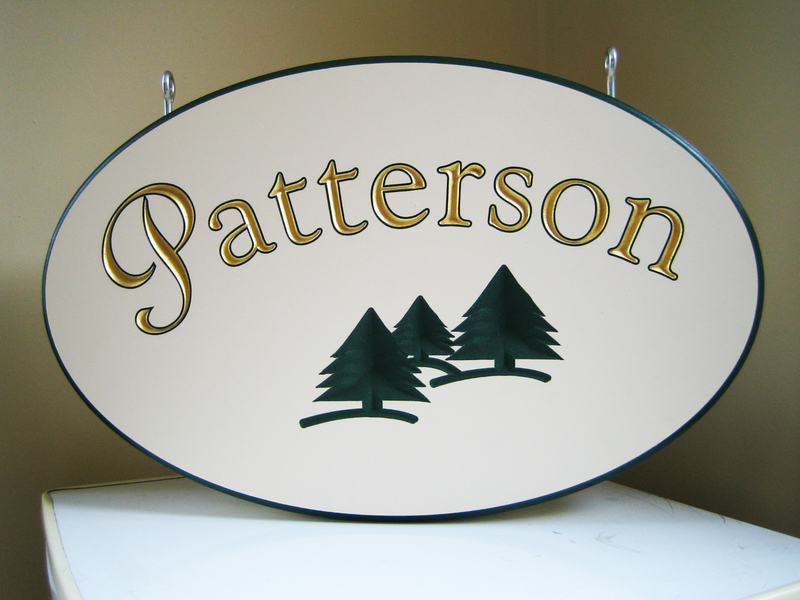 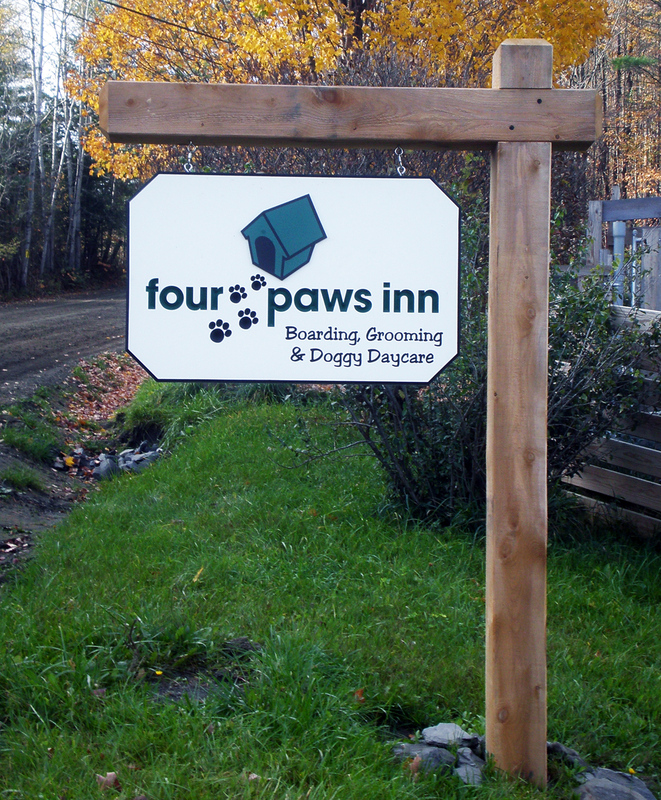 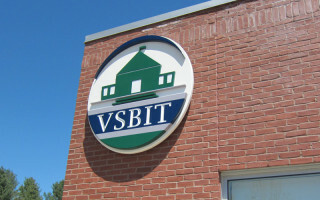 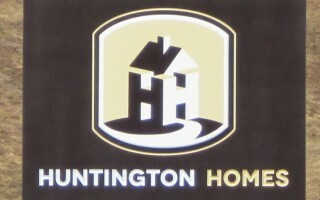 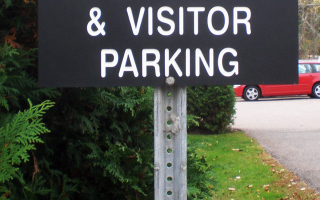 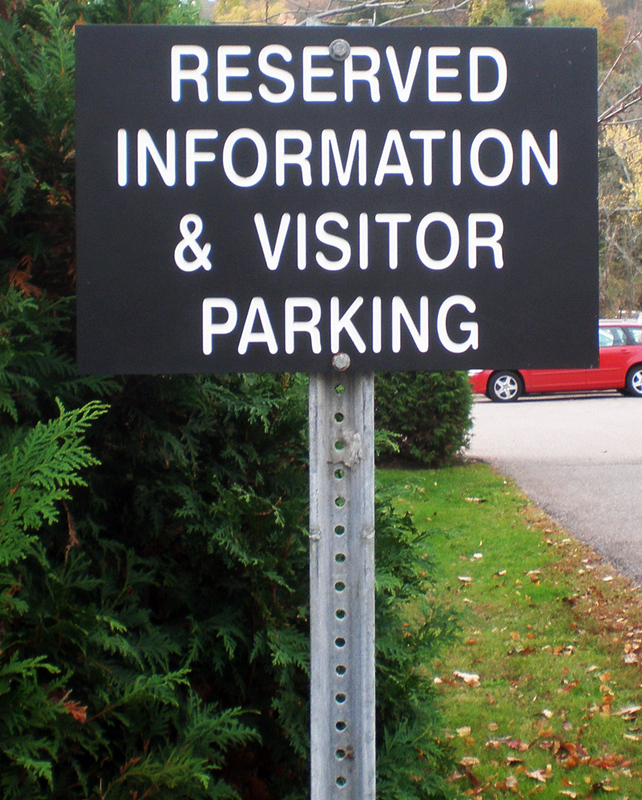 Engraved signs can range from large outdoor business signs to indoor plaques and wayfinding systems.